While brewing is an artful science (or is it a sciency art? ), year to year results can change based on the ingredients, i.e. the quality of the grown malt and hops, but this is true of any beer. 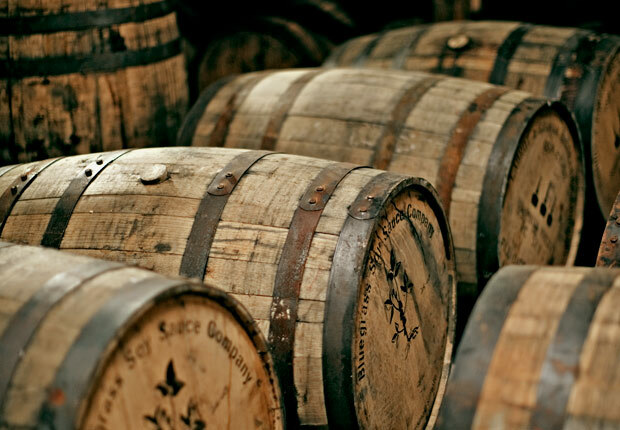 What can make an even bigger impact for bourbon barrel-aged beers is not only the quality of the bourbon in the barrels or how many times a barrel has been used, but the composition of the barrels used to create that year’s bourbon beer. Brewers will age a single beer in a variety of different bourbon barrels depending on what is available (Evan Williams, Heaven Hill, Knob Creek, etc.). Due to the different taste profiles of the bourbons, the barrels will be blended together to create a single, consistent beer. This is one of the major reasons that beers like KBS, Parabola, and Bourbon County can vary in taste profile from year to year. So really, while there may be minor changes to the base beer, it’s the quality of the available barrels, something that a brewer cannot always control, that can have the biggest impact.